Since being back in New York, well, technically Florida, Cano has proved his play is one of a 26 year old, as well. 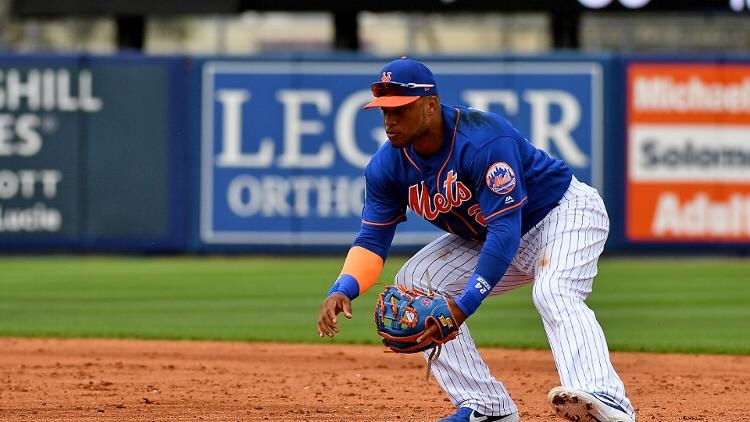 The Mets took on Dylan Bundy and the Orioles in Sarasota and, well, Cano is still hitting the ball and getting on base. The veteran second baseman went 3-4 with a double and a run scored before being removed for a pinch runner. Cano is now batting .441 with two home runs and four doubles while driving in six runs in 19 games, but what has really come as a surprise has been his solid defensive play. While Cano continues to be a clubhouse leader, his leadership has definitely translated into his solid hitting, defense, and work ethic. Last season in 80 games, Cano hit 10 home runs in 310 at bats, with 22 two baggers and 50 R.B.I.’s while batting .303/ .374/ .471/ .845 before he got suspended for the usage of PED’s.